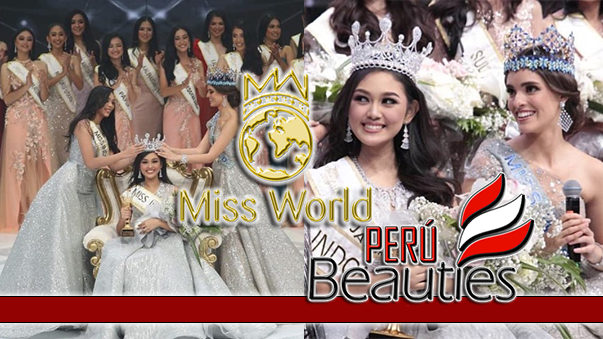 Miss Mundo 2013 fue la 63.ª edición de Miss Mundo, que se llevó a cabo el 28 de septiembre de 2013 en Bali, Indonesia. 127 candidatas compitieron a este evento siendo la edición del certamen que hasta el momento reunió más candidatas en la historia. Al final de la noche, Wen Xia Yu, Miss Mundo 2012, de China coronó a Megan Young de Filipinas como su sucesora. Miss World 2013, the 63rd edition of the Miss World pageant, was held on September 28, 2013 at Bali Nusa Dua Convention Center in Bali, Indonesia. 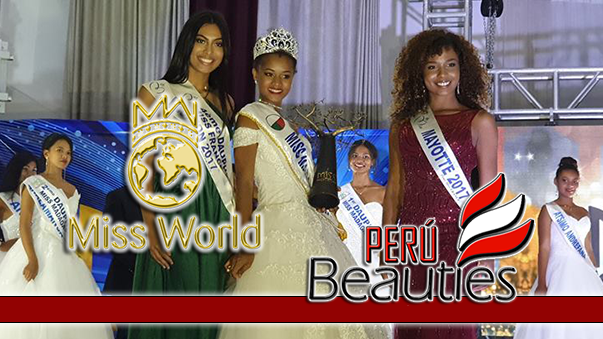 127 contestants from all over the world competed, making the biggest turnout in the pageant's history. Yu Wenxia of China crowned Megan Young of the Philippines as her successor at the end of the event. This is the first time the Philippines won the title of Miss World since its creation in 1951.